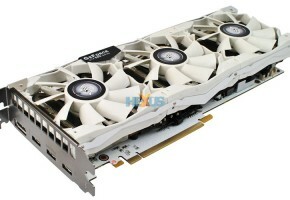 According to Bright Side of News and 3DCenter, GeForce Kepler based GK104 gpu specification is now finally known. 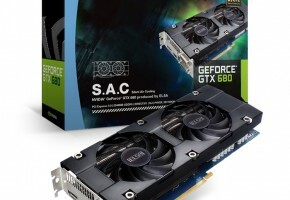 BSN reports that NVIDIA is most likely to name Kepler GK104 – GeForce GTX 680. 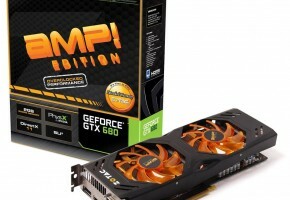 Not only is it significantly faster than GeForce GTX 580, but also it is than Radeon HD 7950. 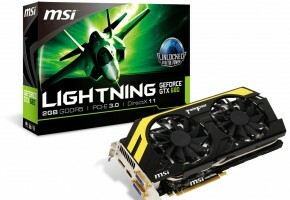 Actually it competes with Radeon HD 7970 for far less money ($349-399 for GK104 vs. $549 for HD7970). GK104 features 1536 CUDA cores combined in 4 GPCs (Graphics Processing Clusters). It is packed with 96 Stream Processors in 4 Streaming Multiprocessors (SM). 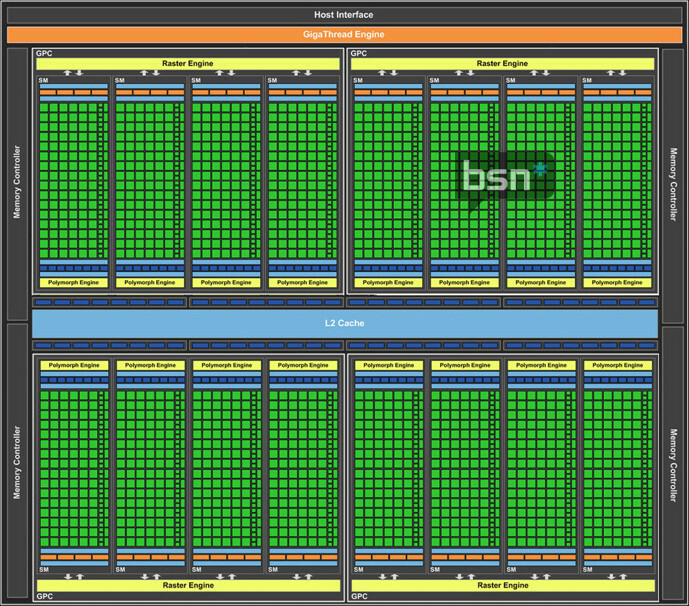 According to BSN GK104 features 2GB GDDR5 of RAM running at 1250 MHz (5GHz), with a bandwidth of 160 GB/s. 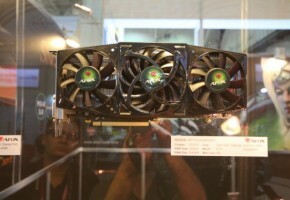 Core clock is not yet determined, however, NVIDIA is doing their best to present card with final clock exceeding 1GHz. 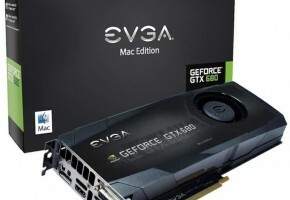 NVIDIA is preparing multiple variations of Kepler based gpus. Nevertheless, none of the specifications is either confirmed or official. Actually, we don’t even know which specs present which card, because NVIDIA is not yet sure how to name them.